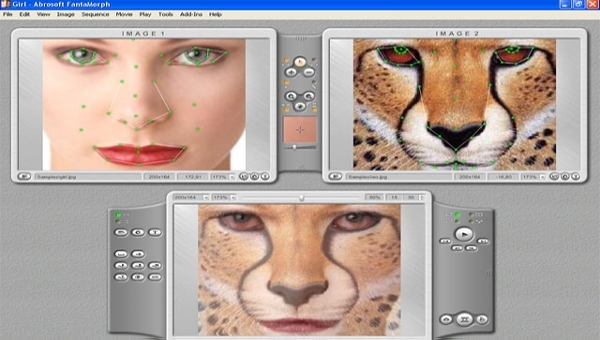 Morphing software helps you to express yourself and show how creative you are. You can experiment with the software and this does not have any consequences. Videos can be created using these software and most of them are easy to use, easy to set up as well as install and support the user in the form of training videos and tutorials as well as documentation. 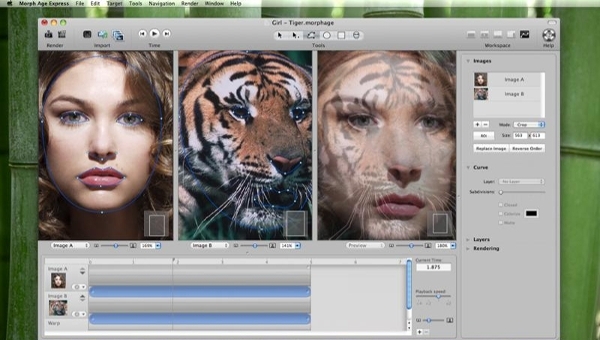 This helps in morphing of pictures as well as Dynamic morphing (video morphing). It can be used for distorting and warping images and for making animated transformations. It is user friendly and allows for high-quality warping and video morphing. 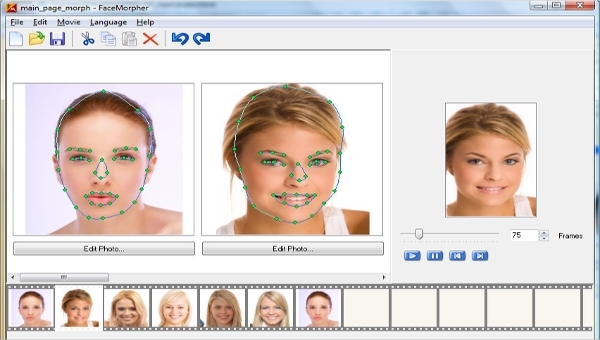 It has powerful algorithms like vector shape tools, live preview, edge detection and more. This has a lot of new morphing technologies. With this images can be warped and morphed with amazing quality and that to in a very simple way. It allows for various kinds of input files and the output can be in SWF movie, JPEG Sequence, AVI movie, BMP Sequence, GIF movie or GIF sequences. This is a freeware and can be used for personal or business use. It is available on Windows and works as a standalone. However, it also doubles up as a plugin for Wax. This also comes with a French translation version. 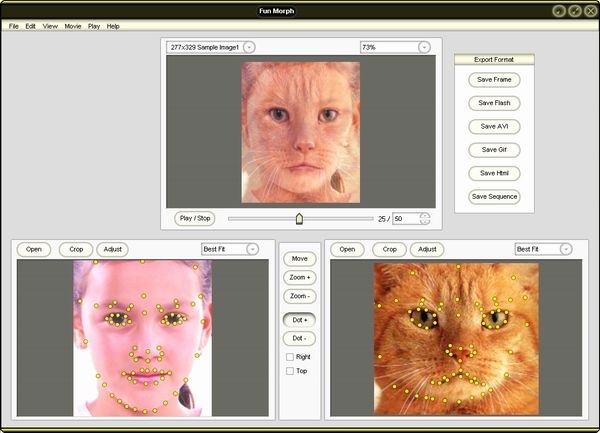 This is an application which supports warping and morphing on OS X. The results can be saved to QuickTime movies. This allows for use of Smart Assist as well as interactive previews. It also allows prototyping in real time and Blending and distortion tools and motion curve editing. This is simple, accurate and fast. Photo editing tools are possible as well as cropping, resizing, enhancing, adjusting and deforming of photos. It allows for easy zoom as well as redo and undo features. 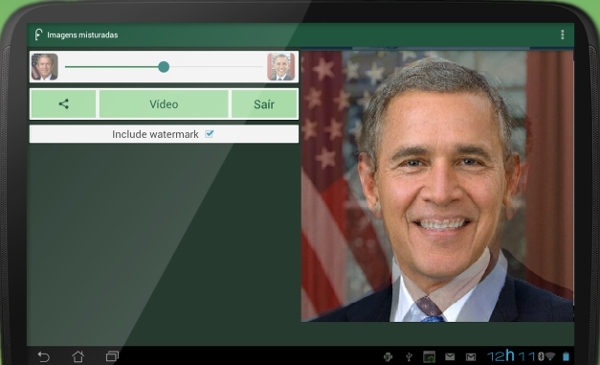 You can use it to share Morphing movies and video clips together and it can be exported in popular formats. This is extremely simple. All you need to do is choose the photos and position the facemarkers on it. Then the final details need to be added including the music or custom covers and then it needs to be shared. This is used to create effects and animated transitions while the pictures are being morphed. There are different reasons why this can be used and how it can help. However, you only need to correctly mark various spots on the face like the nose, eyes, lips and other areas and then this ensures that the highest quality of morphing is made possible. This helps those who are used to morphing software as well as those who are using the software for the first time. There is a lot of help and support which is given to the user. 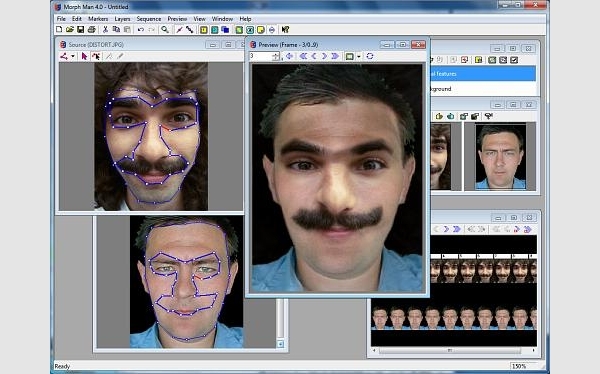 It allows you to tweak your images before you can morph them. You can improve the accuracy of the morph by placing key dots outside the image. What is Video Morphing Software? Shapes and curves can be controlled in some software as well as there are software which allows for mixing of traits and textures. It allows for accuracy of subpixels too and one can zoom as well as colorize or work with layers.